He may be one of the highest profile war crime suspects in modern European history. But to his family, Ratko Mladic “is a hero”. The former Bosnian Serb General is on trial for ordering heavy artillery over civilians in Sarajevo during the Bosnian War. He’s also being accused of organising the massacre of more than 8,000 men and boys. The Bosnian War between 1992 and 1995 killed more than a hundred thousand people. 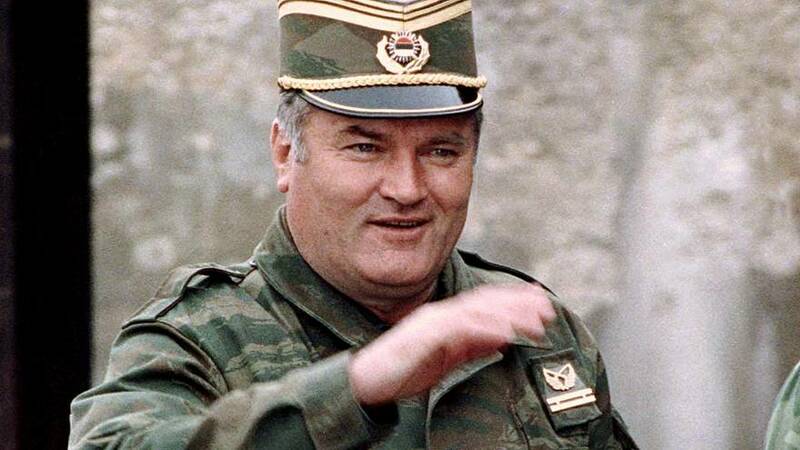 But Mladic is remembered by some parts of Bosnia as the defender of a nation. After being on the run for a decade and a half, Mladic was finally captured in 2011 and has been on trial ever since. His family are concerned a conviction next week from UN judges in the Hague would mean he’ll be remembered as a war criminal. But for most Bosnians, the verdict will finally end a dark chapter in their recent history.